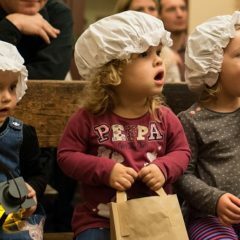 Step back in time to Victorian York and experience the magic of Christmas past at York Castle Museum. Take a stroll along the cobbles of our twinkling Victorian street, Kirkgate, dressed for Christmas with draping evergreen garlands and a glowing Christmas tree. 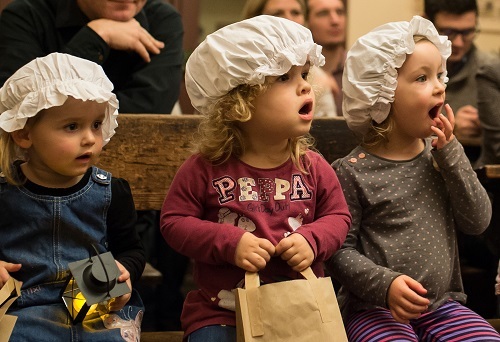 Meet our Victorian residents and admire the shop displays to discover Victorian toys, treats and trinkets from this bygone era. 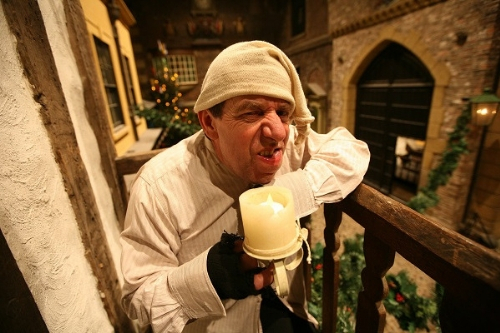 Don’t miss an unforgettable visit to Father Christmas. Follow the clues and solve the mystery of the broken toy soldier to find Father Christmas who is waiting in ‘Elf School’ with a traditional gift. 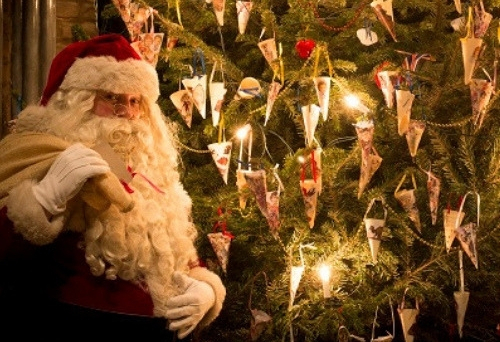 This year, escape the cold blustery nights for a winter warming evening with Father Christmas as York Castle Museum opens its doors after hours for a truly unique twilight experience. These take place on Thursdays, from 29 November – 20 December, between 4.30pm and 7.30pm. 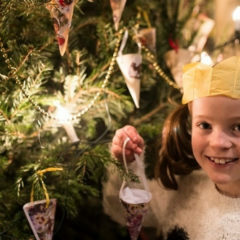 Sarah Yates, assistant curator of history – learning, said: “This year, York Castle Museum has been given an extra sprinkling of Victorian Christmas magic. “The street is adorned in festive decorations, Father Christmas has arrived from the North Pole and Scrooge is here to help you find the true meaning of Christmas. 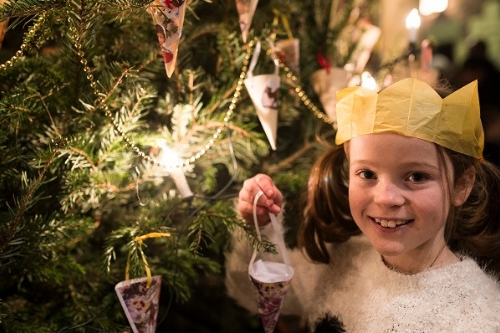 “There’s a festive trail to follow, gingerbread to try, Christmas crafts to take home and much more. 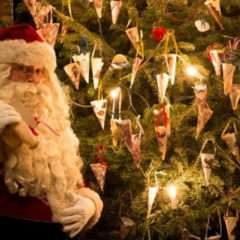 Following the popularity of the Christmas activities, this year extra dates and times have been added and online ticket can be purchased online for the first time to guarantee that special visit with Father Christmas. 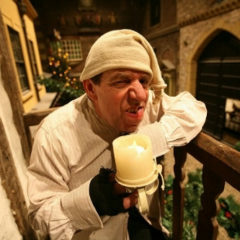 Now in his tenth year, Chris Cade will be back to entertain the crowds with his immersive one-man show of A Christmas Carol on selected days, with an added special evening event for adults on December 14th to celebrate the 175th anniversary of the Dickens classic.